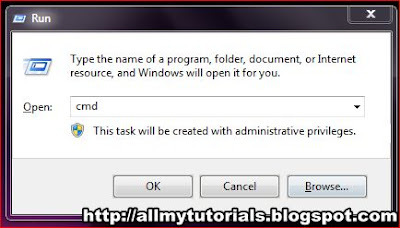 In this method we will use command prompt to delete that undeletable file but before using CMD we have kill explorer.exe .Let see how to do that …….. 1.) Open CMD using Winkey + R then in location box type CMD and hit enter. (See image below). 2. 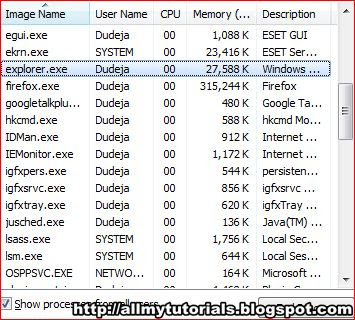 )Open Task Manager using CTRL+ALT+DEL OR CTRL+SHIFT+ESC. 3. )Go to the Processes tab and close explorer.exe(See image below). 4. )Leave Task Manager open and CMD both open. 5. )Go back to CMD and go into a folder where undeletable file reside. 6. )Then type DEL file name in CMD and hit enter your file will delete. 7. 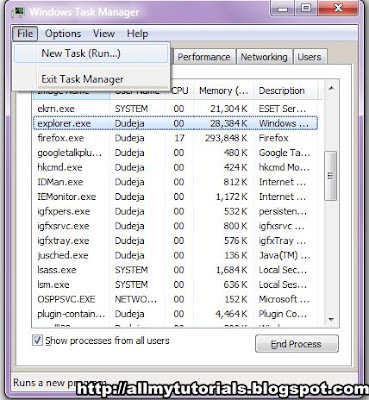 )Go to opened Task Manager File -> New Task and enter explorer.exe to restart(See image below). Let’s execute all the above steps one by one with images……….. I want to delete a file FXSAPIDebugLogFile that is in my temporary directory and i can’t able to delete it (See image below). First go to that folder and than type DEL file name (See image below). 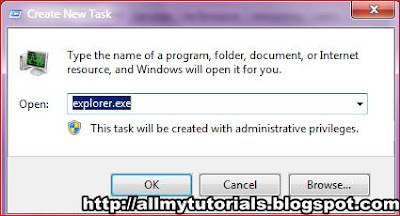 This is the best and easy method to delete a undeletable file .A freeware tool called unlocker can do this for you in few seconds.So let see……. 1.) Simply right click the folder or file and select Unlocker(See image below). 2.) 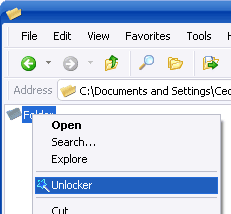 If the folder or file is locked, a window listing of lockers will appear(See image below). 3.) Simply click Unlock All and you are done!